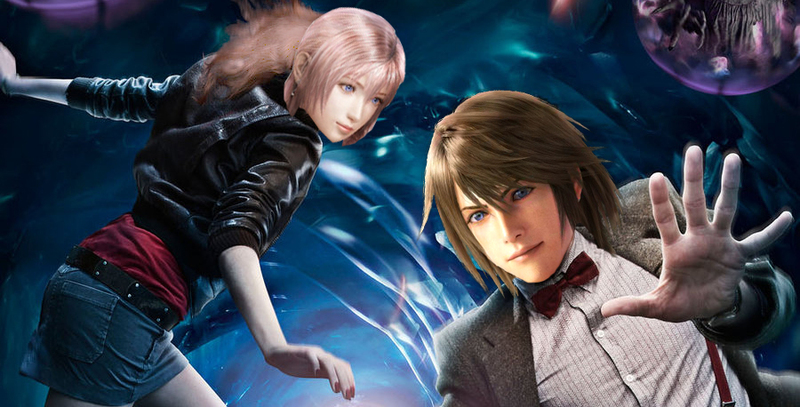 Posted on May 23, 2014, in FF13 Trilogy Retrospective, Final Fantasy, Gaming and tagged 13-2, Characters, Final Fantasy, Playstation 3, review. Bookmark the permalink. 2 Comments. I like this blog. It’s nice. FF 13-2 is probably my 3rd favorite game in the series, after 6 and 7. I wonder if it has sth to do with the playable moogles, lol. Hadn’t thought of it until you made the connection.